Having a steamboat feast with family & friends is one of life’s most enjoyable meal! Enhance your hotpot experience with our Stackable Steamboat Platter! These unique holders allows you to stack up your favourite ingredients, helping to maximise dining space while keeping it organized. Enjoy a sumptuous spread today! Our Steamboat Platter Organizer is certainly a must-have essential for family gatherings and hotpot lovers! Spacious and convenient, this platter allows you to organizer everything from vegetables and mushrooms to meat and seafood. 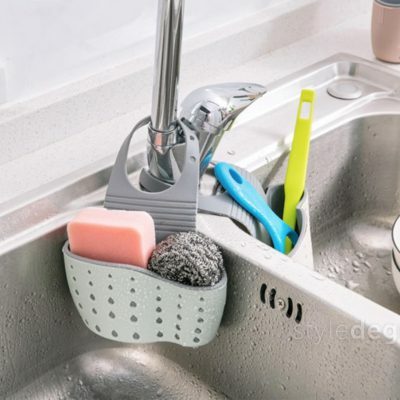 It features a unique drainer to remove excess water, keeping your ingredients fresh and delicious. Make your steamboat experience a sumptuous one today!